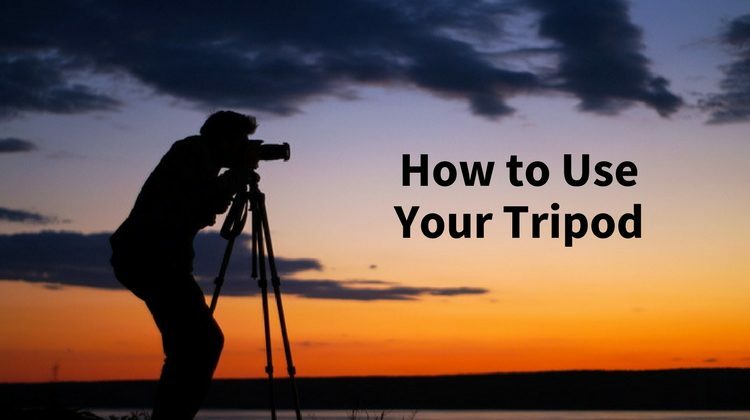 Here are some equipment tips from expert photography instructor Phil Steele on how to choose and use your tripod. It may seem simple but there are a few things you need to know to use it properly and effectively in order to protect your gear and take better photos. If you are thinking about buying a camera, it can get a bit confusing with all the options available. 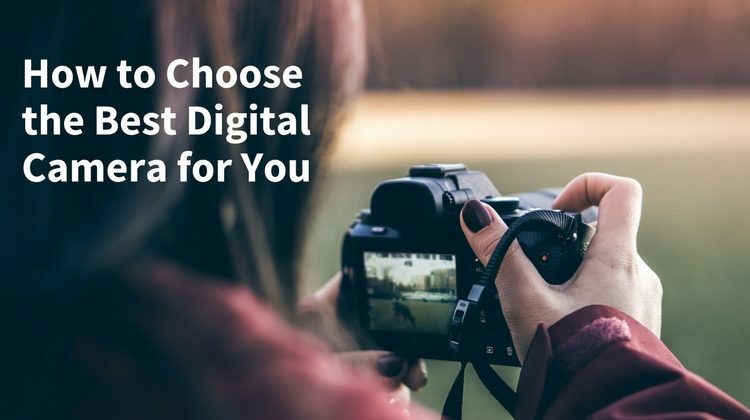 Here are 8 questions to ask yourself to find the best digital camera for you and your needs. Step by step article on how to adjust your camera settings to balance and control both the natural light and flash exposure. 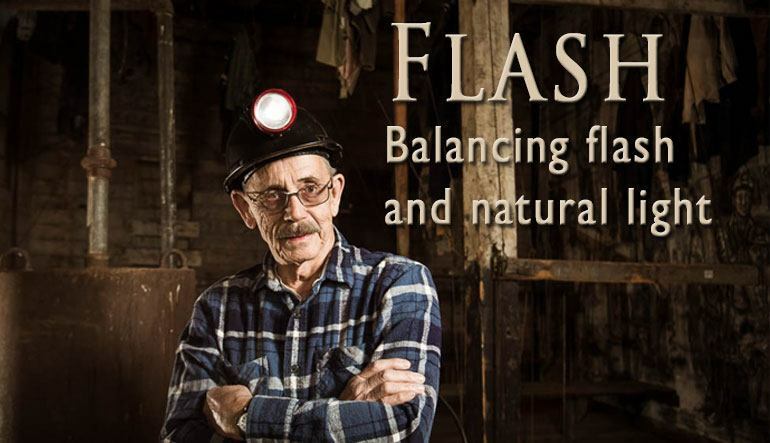 Includes sample photos, a lighting diagram, before and after and a special bonus FREE PDF download FLASH CHEAT SHEET to help you understand settings for flash photography. 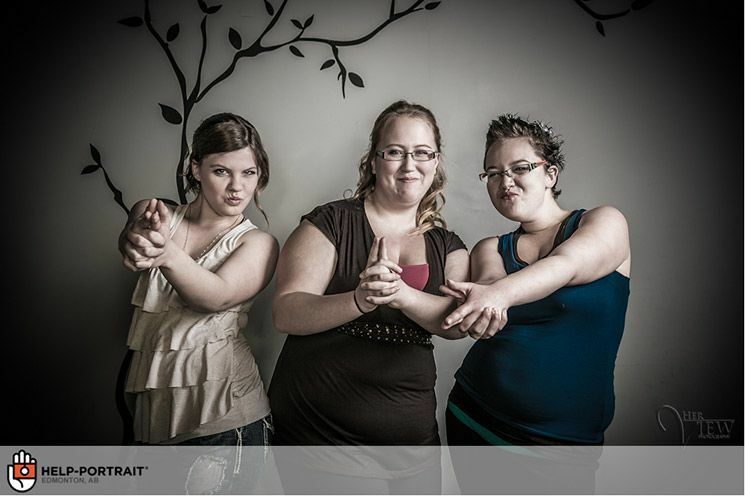 In this article I cover the special event “Help Portrait” that I participated in December 2012. I give examples from this event where we donated our time and skills to give portraits to those that cannot afford them. Also included for you is 5 tips on doing portraits that will help you have a more successful photo session.